"Great for daily boost energy boost and general well being feel "
Fights the negative effects of stress on the body. Strengthens the immune system and supports body functions. 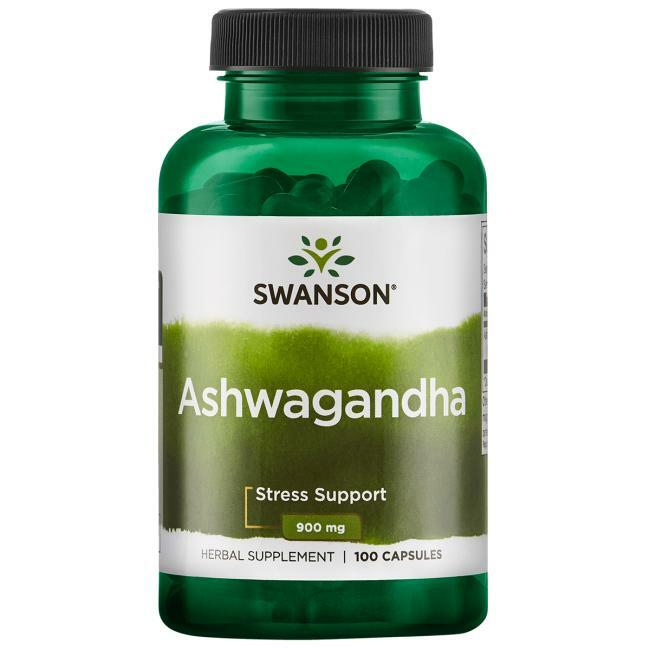 Each convenient capsule delivers 450 mg of pure ashwagandha root Neutralize the effects of stress with Swanson Ashwagandha (also known as winter cherry). Defend yourself with the natural protective power of Ashwagandha! Known to many herbalists as the Ayurvedic answer to ginseng, this powerful adaptogenic herb has been used in India for hundreds of years to strengthen the immune system and help support body functions affected by stress. 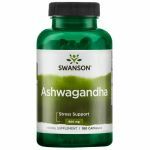 Our convenient capsules deliver a potent 450 mg of pure ashwagandha root. Is it good for making men n woman fertile? I have never these products.